SKU: PHD0668. Category: Sports Equipment, Trampolines & Trampettes. 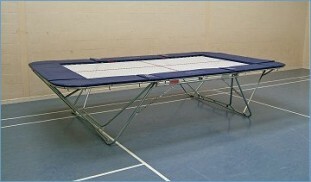 Tags: Trampolines & Trampettes.